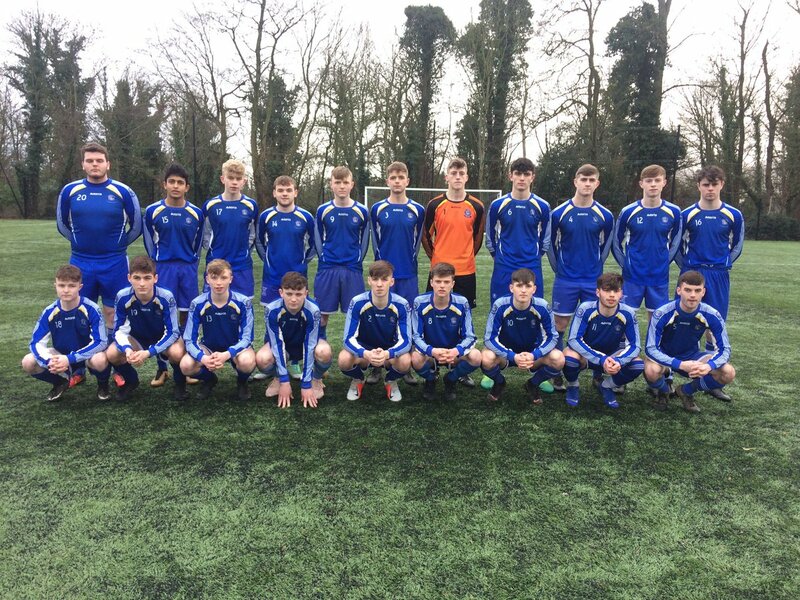 The reigning Leinster and National Cup Champions kept their dream of a two in-a-row alive when they overcome a luckless Coláiste Mhuire, Buttevant side in Cahir Park yesterday afternoon (January 24). It was a thrilling contest as the sides were two apiece at the break but an extraordinary second half performance from the Kilkenny scholars ensured a comprehensive result. The Munster stars were without the services of influential team Captain Mark Lennon who picked up a hamstring injury during the week. The talismans lined up a hat-trick for his side in the run up to their provincial title. Notwithstanding this, Grennan were without the services of their goalkeeper Michael Walsh this season as he recovers from a cruciate ligament injury. The number one shirt was filled by Stephen Donnelly this year and he’s playing extremely confidently between the posts. He was left back last season but the new position hasn’t phased the youngster. In this nine goal thriller, it was the Buttevant underdogs that took the lead with a sensational opener courtesy of a half volley from Paddy Behan which rocketed to the top corner from an acute angle. The youngster was set up beautifully by Dylan Finnegan for a goal of the season contender for the Cork school. However their lead was short lived as Colm Whelan struck decisively with a brilliantly worked solo effort. Jack Holden then put the Kilkenny lads 2-1 up as he headed home just before the break. Again, minutes later, it was all square when Zack Mannas equalised with an outrageous shot on target to make it 2-2 at half time. Within minutes of the restart, Paddy Behan had a glorious chance to advance the Buttevant lead however he was denied by Donnelly on that occasion. Grennan responded almost immediately with the next goal proving crucial and it transpired to be a turning point in this tie with Whelan netting his second and Thomastown’s third on the hour mark. Whelan then secured his hat-trick eight minutes later as their lead stretched to 4-2. With 15 minutes remaining, the hardworking Jack Barcoe converted for the reigning Champions while further insult was added when Whelan netted his fourth of the afternoon, Grennan’s sixth and Tommy Carolan produced a peach to finish with a flourish, 7-2. Unfortunate for Coláiste Mhuire as they couldn’t contain the brilliance of Whelan with Barcoe and Holden also starring on the day for the Kilkenny hot-shots. Grennan will be favourities entering the National Cup Final which will see them entertain Foxford’s St. Joseph’s SS this season. 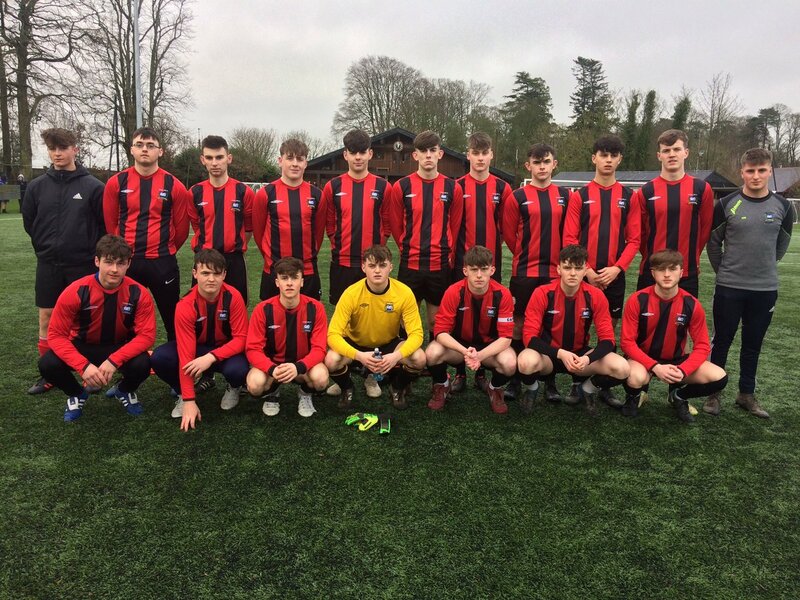 The Westerners came from two nil down against Pobalscoil Ghaoth Dobhair on Tuesday to take the game 3-2 with an amazing final quarter to stun the Gweedore students. It should be an exciting and open game as St. Joseph’s have nothing to lose and will throw everything at the Kilkenny crew who are in search of further glory! Denis Doyle knows how difficult it is to recapture a provincial title, let alone a National one so preparation will be key as he sets out his stall on Wednesday, February 6.